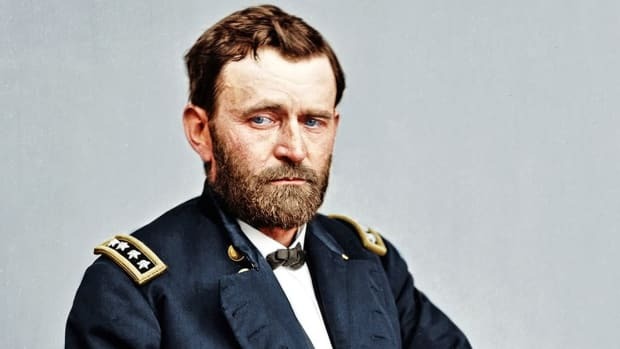 Ulysses Grant (1822-1885) commanded the victorious Union army during the American Civil War (1861-1865) and served as the 18th U.S. president from 1869 to 1877. An Ohio native, Grant graduated from West Point and fought in the Mexican-American War (1846-1848). During the Civil War, Grant, an aggressive and determined leader, was given command of all the U.S. armies. After the war he became a national hero, and the Republicans nominated him for president in 1868. A primary focus of Grant’s administration was Reconstruction, and he worked to reconcile the North and South while also attempting to protect the civil rights of newly freed black slaves. While Grant was personally honest, some of his associates were corrupt and his administration was tarnished by various scandals. After retiring, Grant invested in a brokerage firm that went bankrupt, costing him his life savings. He spent his final days penning his memoirs, which were published the year he died and proved a critical and financial success. Hiram Ulysses Grant was born on April 27, 1822, in Point Pleasant, Ohio. The following year, he moved with his parents, Jesse Grant (1794-1873) and Hannah Simpson Grant (1798-1883), to Georgetown, Ohio, where his father ran a tannery. Did you know? Thousands of people worldwide donated at total of $600,000 for the construction of Grant&apos;s tomb in New York City. Known officially as the General Grant National Memorial, it is America&apos;s largest mausoleum and was dedicated on April 27, 1897, the 75th anniversary of Grant&apos;s birth. In 1839, Jesse Grant arranged for his son’s admission to the U.S. Military Academy at West Point. The congressman who appointed Grant mistakenly believed his first name was Ulysses and his middle name was Simpson (his mother’s maiden name). 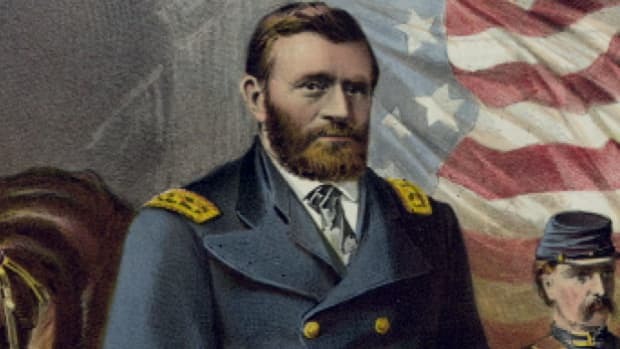 Grant never amended the error and went on to accept Ulysses S. Grant as his real name, although he maintained that the “S” did not stand for anything. In 1843, Grant graduated from West Point, where he was known as a skilled horseman but an otherwise undistinguished student. He was commissioned a brevet second lieutenant in the 4th U.S. Infantry, which was stationed at Jefferson Barracks, Missouri, near St. Louis. The following year, he met Julia Dent (1826-1902), the sister of one of his West Point classmates and the daughter of a merchant and planter. After seeing action in the Mexican-American War, Grant returned to Missouri and married Julia in August 1848. The couple eventually had four children. In the early years of his marriage, Grant was assigned to a series of remote army posts, some of them on the West Coast, which kept him separated from his family. In 1854, he resigned from the military. Now a civilian, Ulysses Grant was reunited with his family at White Haven, the Missouri plantation where Julia had grown up. There he made an unsuccessful attempt at farming, followed by a failed stint in a St. Louis real estate office. In 1860, the Grants moved to Galena, Illinois, where Ulysses worked in his father’s leather goods business. In July 1863, Grant’s forces captured Vicksburg, Mississippi, a Confederate stronghold. Grant, who was earning a reputation as a tenacious and determined leader, was appointed lieutenant general by Lincoln in March 1864 and given command of all U.S. armies. 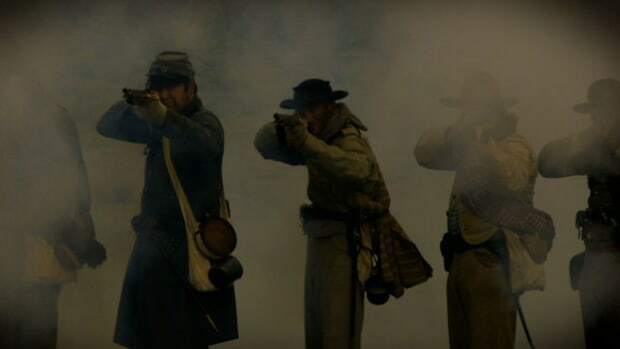 He led a series of campaigns that ultimately wore down the Confederate army and helped bring the deadliest conflict in U.S. history to a close. On April 9, 1865, Confederate General Robert Lee (1807-1870) surrendered to Grant at Appomattox Court House in Virginia, effectively ending the Civil War. 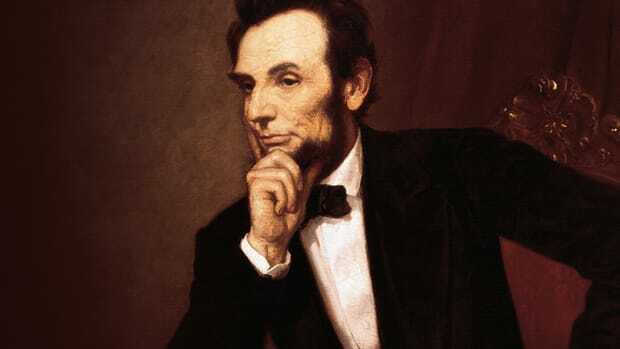 Five days later, on April 14, Lincoln was assassinated by Confederate sympathizer John Wilkes Booth (1838-1865) while attending a play at Ford’s Theatre in Washington, D.C. Grant and his wife had been invited to accompany the president that night but declined in order to visit family. Following the war, Ulysses Grant became a national hero, and in 1866 was appointed America’s first four-star general at the recommendation of President Andrew Johnson (1808-1875). By the summer of 1867, tensions were running high between Johnson and the Radical Republicans in Congress, who favored a more aggressive approach to Reconstruction in the South. The president removed a vocal critic of his policies, Secretary of War Edwin Stanton (1814-1869), from the Cabinet and replaced him with Grant. Congress charged that Johnson was in violation of the Tenure of Office Act and demanded Stanton’s reinstatement. In January 1868, Grant resigned the war post, thereby breaking with Johnson, who was later impeached but acquitted by a single vote in May 1868. That same month, the Republicans nominated Grant as their presidential candidate, selecting Schuyler Colfax (1823-1885), a U.S. congressman from Indiana, as his running mate. The Democrats chose former New York governor Horatio Seymour (1810-1886) as their presidential nominee, paired with Francis Blair (1821-1875), a U.S. congressman from Missouri. In the general election, Grant won by an electoral margin of 214-80 and received more than 52 percent of the popular vote. At age 46, he became the youngest president-elect in U.S. history up to that time. Ulysses Grant entered the White House in the middle of the Reconstruction era, a tumultuous period in which the 11 Southern states that seceded before or at the start of the Civil War were brought back into the Union. As president, Grant tried to foster a peaceful reconciliation between the North and South. He supported pardons for former Confederate leaders while also attempting to protect the civil rights of freed slaves. In 1870, the 15th Amendment, which gave black men the right to vote, was ratified. Grant signed legislation aimed at limiting the activities of white terrorist groups like the Ku Klux Klan that used violence to intimidate blacks and prevent them from voting. 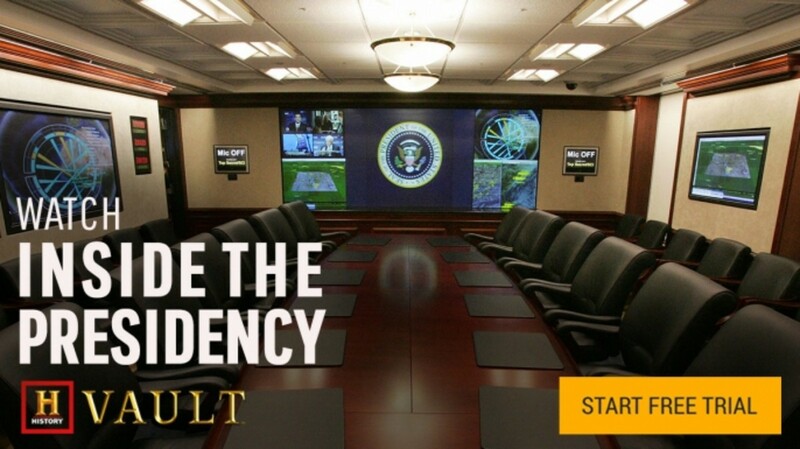 At various times, the president stationed federal troops throughout the South to maintain law and order. Critics charged that Grant’s actions violated states’ rights, while others contended that the president did not do enough to protect freedmen. In addition to focusing on Reconstruction, Grant signed legislation establishing the Department of Justice, the Weather Bureau (now known as the National Weather Service) and Yellowstone National Park, America’s first national park. 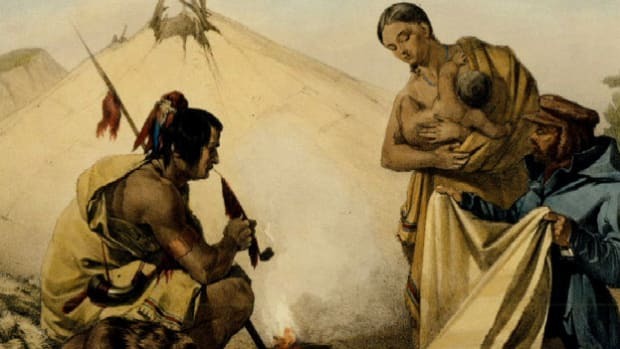 He also tried, with limited success, to improve conditions for Native Americans. Grant’s administration made strides in foreign policy by negotiating the 1871 Treaty of Washington, which settled U.S. claims against England stemming from the activities of British-built Confederate warships that disrupted Northern shipping during the Civil War. The treaty resulted in improved relations between the United Kingdom and the United States. Less successful was Grant’s failed attempt to annex the Caribbean nation of Santo Domingo (present-day Dominican Republic). In 1872, a group of Republicans who opposed Grant’s policies and believed he was corrupt formed the Liberal Republican Party. The group nominated New York newspaper editor Horace Greeley (1811-1872) as their presidential candidate. The Democrats also nominated Greeley, hoping the combined support would defeat Grant. Instead, the president and his running mate Henry Wilson (1812-1875), a U.S. senator from Massachusetts, won the general election by an electoral margin of 286-66 and received close to 56 percent of the popular vote. During Grant’s second term, he had to contend with a lengthy and severe depression that struck the nation in 1873 as well as various scandals that plagued his administration. He also continued to grapple with issues related to Reconstruction. Grant did not seek a third term, and Republican Rutherford Hayes (1822-1893), the governor of Ohio, won the presidency in 1876. 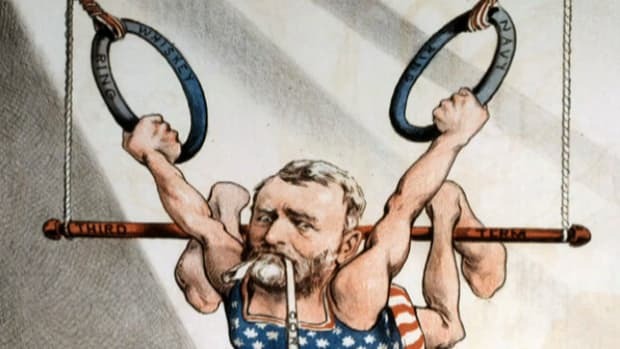 Ulysses Grant’s time in office was marked by scandal and corruption, although he himself did not participate in or profit from the misdeeds perpetrated by some of his associates and appointees. During his first term, a group of speculators led by James Fisk (1835-1872) and Jay Gould (1836-1892) attempted to influence the government and manipulate the gold market. The failed plot resulted in a financial panic on September 24, 1869, known as Black Friday. Even though Grant was not directly involved in the scheme, his reputation suffered because he had become personally associated with Fisk and Gould prior to the scandal. Another major scandal was the Whiskey Ring, which was exposed in 1875 and involved a network of distillers, distributors and public officials who conspired to defraud the federal government of millions in liquor tax revenue. Grant’s private secretary, Orville Babcock (1835-1884), was indicted in the scandal; however, the president defended him and he was acquitted. Grant’s presidency occurred during an era dominated by machine politics and the patronage system of political appointments, in which politicians rewarded their supporters with government jobs and the employees, in turn, kicked back part of their salaries to the political party. In order to combat the corruption and inefficiency that resulted from this system, Grant established a civil service commission to develop more equitable methods for hiring and promoting government workers. However, civil service reform faced opposition from Congress and members of Grant’s administration, and by 1876 the commission’s funding was cut off and reform rules such as standardized exams were discontinued. Lasting reform did not take hold until 1883, when President Chester Arthur (1829-1886) signed the Pendleton Civil Service Act. After leaving the White House in March 1877, Ulysses Grant and his family embarked on a two-year trip around the world, during which they met with dignitaries and cheering crowds in many of the countries they visited. At the 1880 Republican National Convention, a group of delegates voted to nominate Grant for president again; however, James Garfield (1831-1881), a U.S. congressman from Ohio, ultimately earned the nomination. 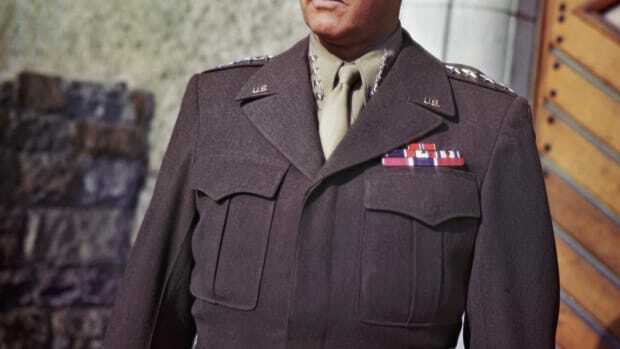 He would go on to win the general election and become the 20th U.S. president. In 1881, Grant bought a brownstone on New York City’s Upper East Side. He invested his savings in a financial firm in which his son was a partner; however, the firm’s other partner swindled its investors in 1884, causing the business to collapse and bankrupting Grant. To provide for his family, the former president decided to write his memoirs. In late 1884, he was diagnosed with throat cancer. Grant died at age 63 on July 23, 1885, in Mount McGregor, New York, in the Adirondack Mountains, where he and his family were spending the summer. His memoirs, published that same year by his friend Mark Twain (1835-1910), became a major financial success. More than a million people gathered in New York City to witness Grant’s funeral procession. The former president was laid to rest in a tomb in New York City’s Riverside Park. When Julia Grant died in 1902, she was buried beside her husband.